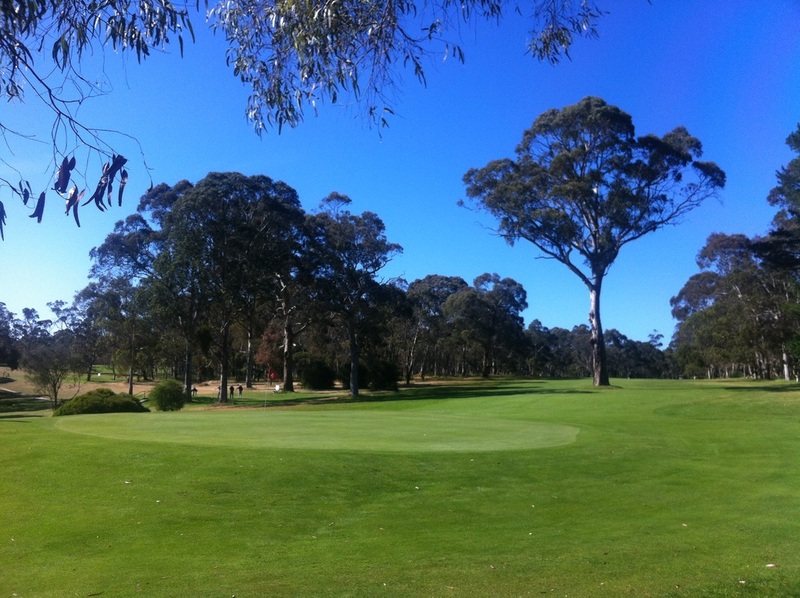 You will either love or hate the 3rd hole as one of the largest trees on the course sits directly in the middle of the fairway around 60 metres from the green. A slight dog leg left off the tee players must decide if they will flirt with the out of bounds running down the left to leave the easier approach or play safe out to the right. An approach from around the left of the tree is rewarded by the slope running onto the green whilst anything right of the green may catch the front bunker. Only the brave, or foolhardy, will try to go over the tree.